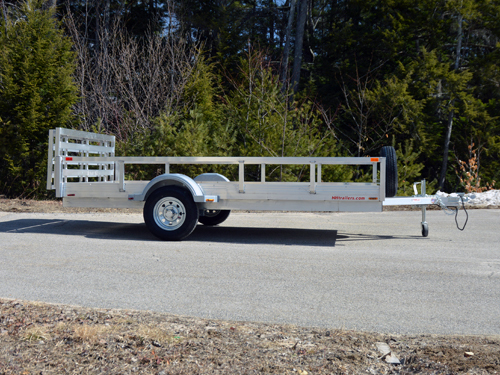 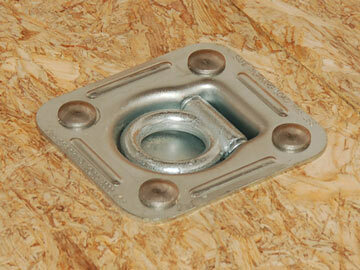 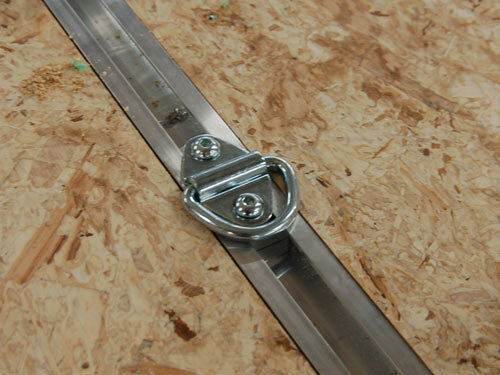 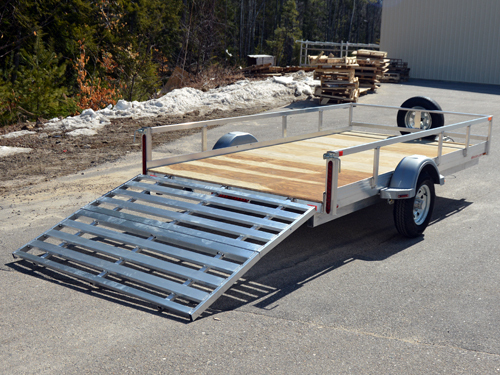 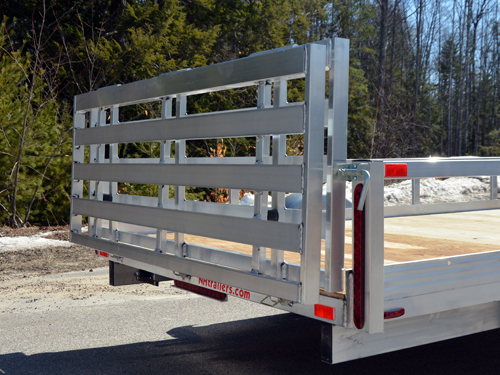 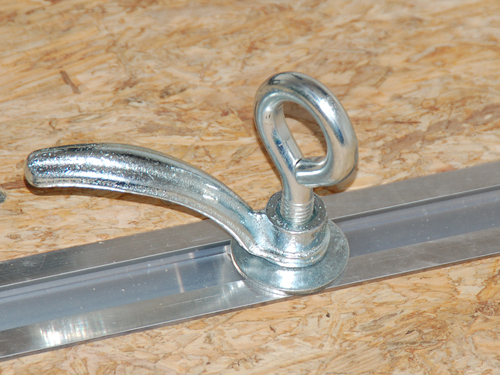 Want a longer ramp on your utility trailer but don’t want the added wind resistance? 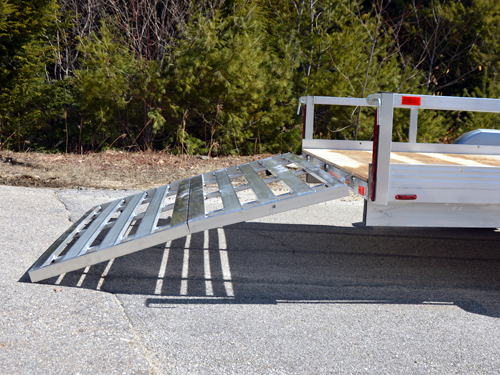 This Bifold ramp gives you the best of both worlds. 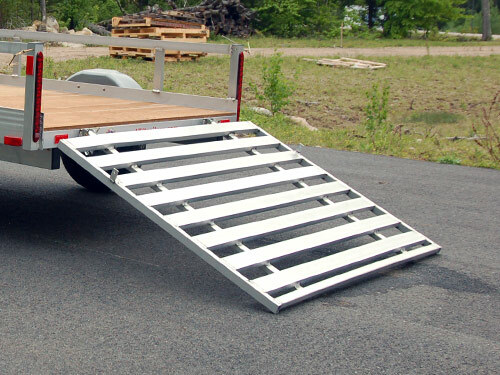 A longer ramp when you’re loading your motorcycle or lawnmower but folds down to 27″ when you’re driving!